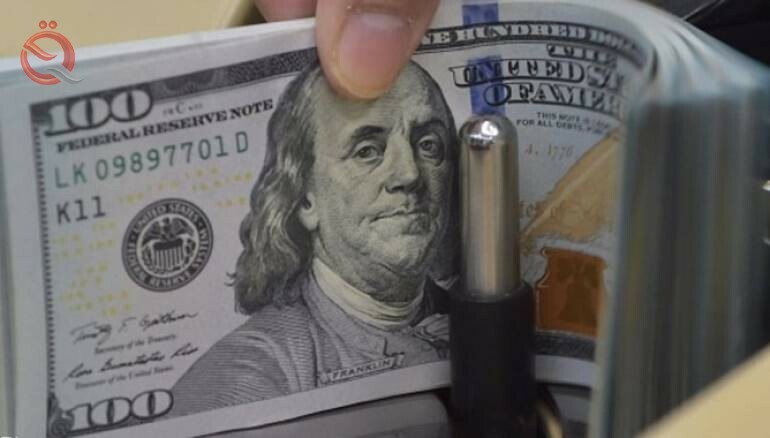 Foreign exchange markets in Baghdad, on Wednesday morning, a rise in the dollar exchange rate against the Iraqi dinar. The market price in the Kifah Exchange in Baghdad was 1197.5 dinars per dollar, or 119 thousand and 750 dinars per hundred dollars. the sale price of one dollar 1200 dinars, or 120 thousand dinars for one hundred dollars. The purchase price of the dollar is 1190 dinars, or 119 thousand dinars for one hundred dollars. The price of a barrel of US crude oil = 53.65 dollars.